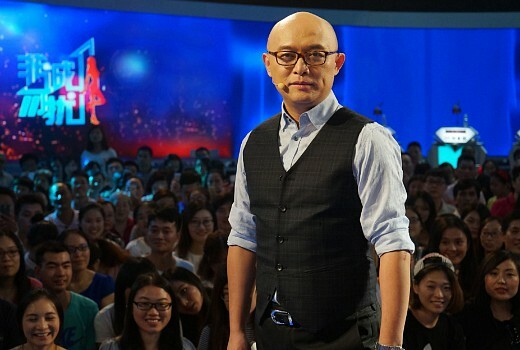 Meng Fei, host of Chinese phenomenon If You Are The One, is set to visit Western Australia. Fei will visit Rottnest, the Pinnacles and the Midwest’s Pink Lake in a visit organised by Australia Star Holdings Group. Fei boasts 32.4 million followers on Weibo — China’s Twitter- and his TV show attracts over 50 million viewers per episode. In January WA was the filming location of Chinese reality TV show Viva La Romance, which is expected to be seen by billions and bring a rush of tourists to the State. Star Chinese actress Zhang Ziyi was among the cast members in WA for the shoot. Shadow tourism minister Libby Mettam recently said having Chinese celebrities promote the region to more than 1.5 billion people was highly valuable. If You Are The One, which has previously filmed episodes in Sydney, airs on SBS VICELAND.